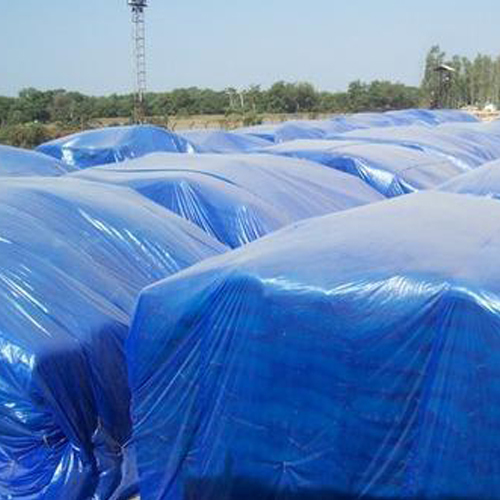 Crosspoly fumigation cover can be used for Food Grains Covering, Industrial Purpose, Agriculture Purpose, and more. 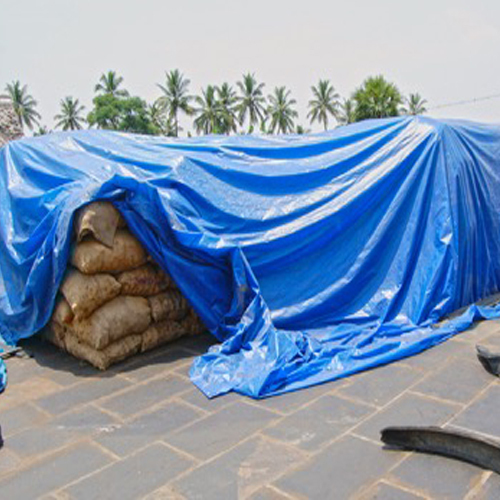 Our fumigation covers are only made from quality raw materials and offered to our clients at competitive prices. 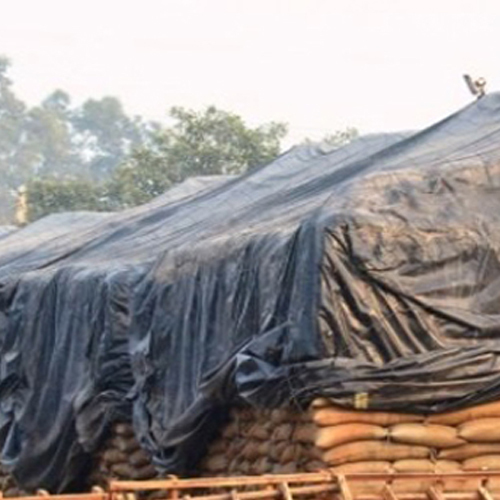 The food grains are covered with fumigation covers to keep the insects, pests, and rodents away from the grain, making it a lot more economical than a cement/brick structure. 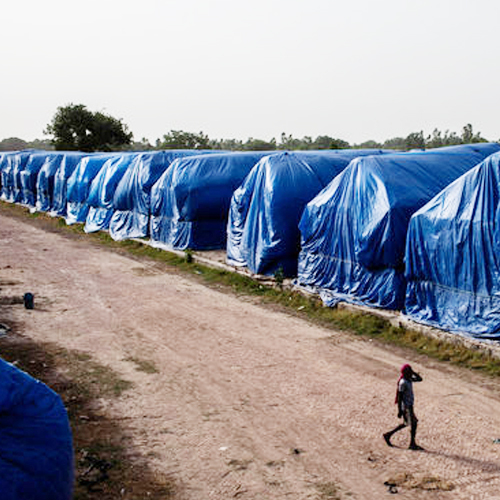 Our fumigation covers provide protection to agricultural products from rain, water, dust, heat, and insects. These can be customised as per your specific requirement and purposes.